"If looking at all form, I make Federer a [1.18]-shot; but remarkably, focusing only on hard-court matches, those odds shorten to [1.09]. Unsurprising, perhaps, that Federer has an 8-1 head-to-head record against Cilic." Previewing this Australian Open, it seemed clear that, whilst the exact level of Djokovic's form would always be uncertain, it was nonetheless certain that he would not be at his best. My thumb-in-the-air method of determining his current rating may have smacked of the unscientific, but, by luck or judgement, it predicted an easier route to the final for Federer than the market did. Those who took the pre-tournament odds of [3.00] will be pleased to see Federer trading at [1.27] to secure his 20th grand-slam title. And those odds look generous according to my ratings. If looking at all form, I make Federer a [1.18]-shot; but remarkably, focusing only on hard-court matches, those odds shorten to [1.09]. Unsurprising, perhaps, that Federer has an 8-1 head-to-head record against Cilic. Backing tennis players at [1.27] isn't every punter's idea of a worthwhile investment, but it represents stonking value all the same. More value, too, can be found in the side markets. There is very little between these two when it comes to serving aces. To date, head-to-head, Cilic has served more aces on five out of the nine occasions they have met; however, Federer has served 51% of their total ace count. At the time of writing, the Exchange market is relative illiquid, but the 13/8 available in the sportsbook on Federer serving the most aces looks like strong value for what is essentially a toss-up. In a total of 27 sets played, Federer and Cilic have contested four tie-breaks, or one around every seven sets. If they play four sets or more in Sunday's final that translates to odds of [1.69] that we'll see a tie-break, and [2.45] that we won't; with three sets seeing those odds change to [2.25] and [1.80]. The market is already offering [2.00] on there not being a tie-break, with some of the other fixed-odds merchants offering as high as 7/4. That price is unlikely to last for long, but If the odds reached as high as [2.50] on "No", I'd have a bet. Of the 35 sets they've had available to play in their matches, they've used 27, or 78% of them. Applying this to Sunday's final, we might expect to see three or four sets, but are less likely to see five. For those who want to back Federer for an outright win, but find the match odds too skinny, taking the [3.80] on a 3-1 win might be the best course. 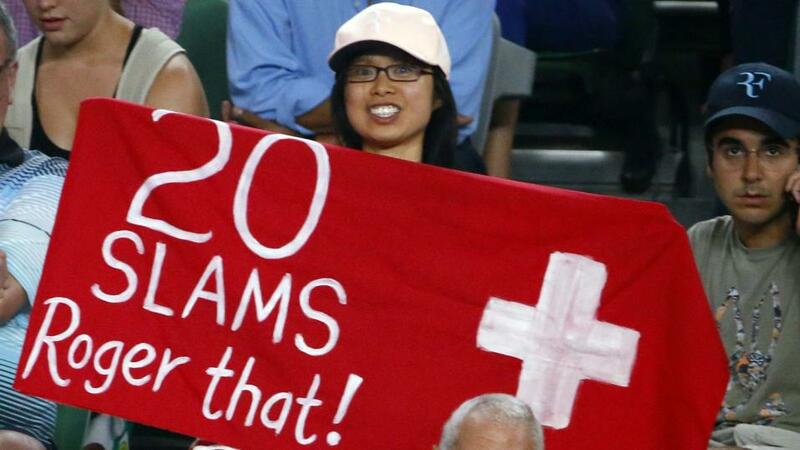 Back Federer to serve most aces at 13/8 (Sportsbook). Back "No" at [2.50] in Tie Break Played market. Back Federer to win 3-1 at [3.80] in Set Betting market.